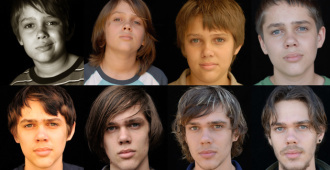 Daniel Melvill Jones reviews BOYHOOD, the innovative new film from celebrated director Richard Linklater. 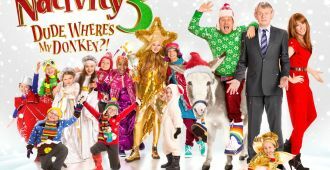 Matt Coomber reviews the third movie in the NATIVITY series, NATIVITY 3: DUDE, WHERE’S MY DONKEY? 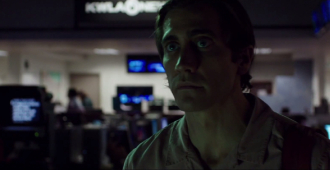 Kenneth Livitski reviews the Jake Gyllenhaal-starring NIGHTCRAWLER, an erratic, thrilling look at the nightcrawling scene on the streets of Los Angeles. 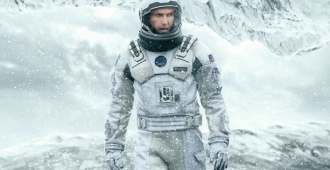 Matt Coomber takes a look at Christopher Nolan’s latest blockbuster, INTERSTELLAR. 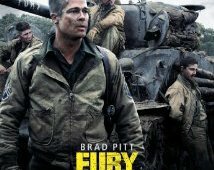 Matt Coomber reviews the UK theatrical release of David Ayer’s new film, FURY. 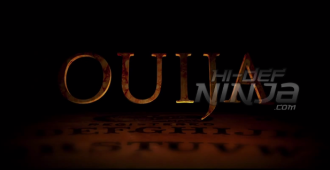 Kenneth Livitski shares his thoughts regarding Michael S. Ojeda’s SAVAGED in this Hi-Def Ninja exclusive review. 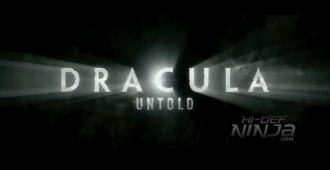 Kenneth Livitski reviews the new Legendary Pictures film DRACULA UNTOLD. 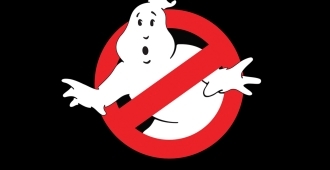 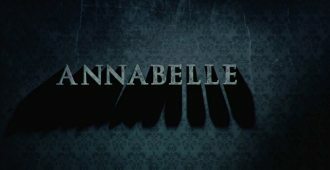 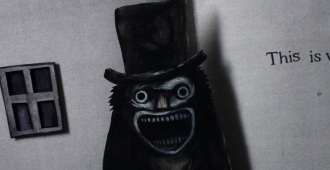 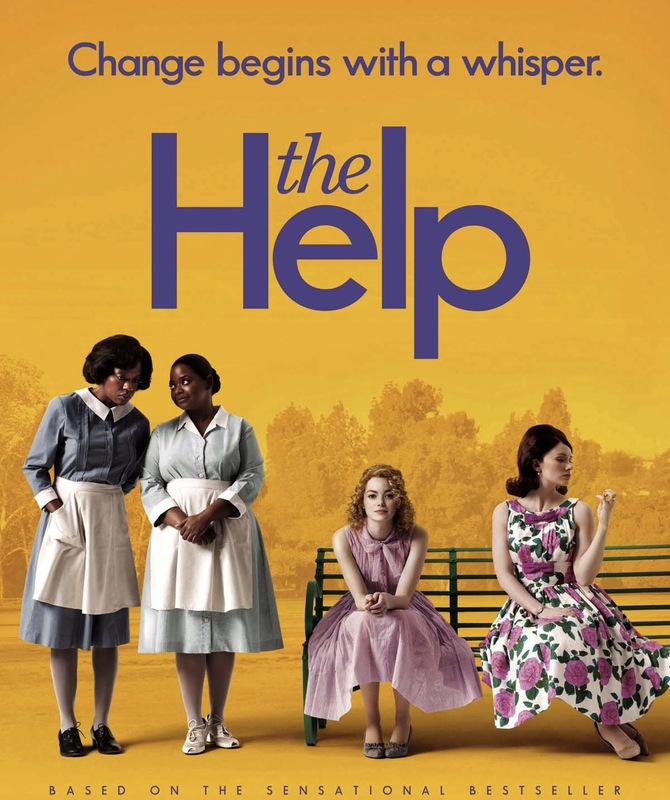 The Halloween season is upon us and that means it is time for the yearly onslaught of theatrical releases of horror movies….